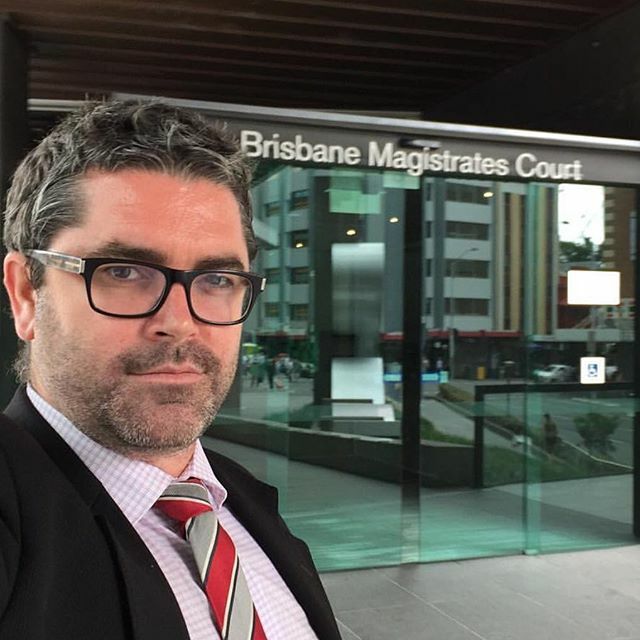 I appeared at Maroochydore Magistrates Court again this morning to act for a client charged with Drink Driving, with a blood alcohol concentration of 0.125. My client was a Repeat offender, having been charged previously with a reading of 0.169. However, the previous was outside of the last 5 years. 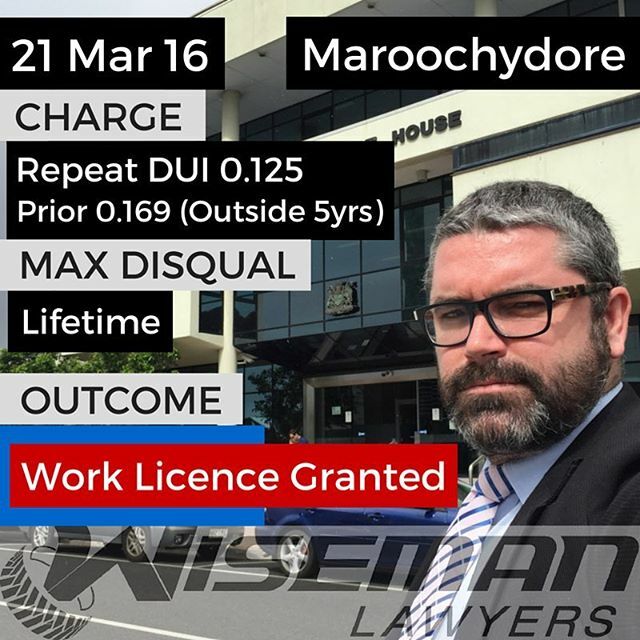 My client’s role required that they attend their place of employment outside of normal public transport hours. I also drafted a lengthy Affidavit for their employer to sign.